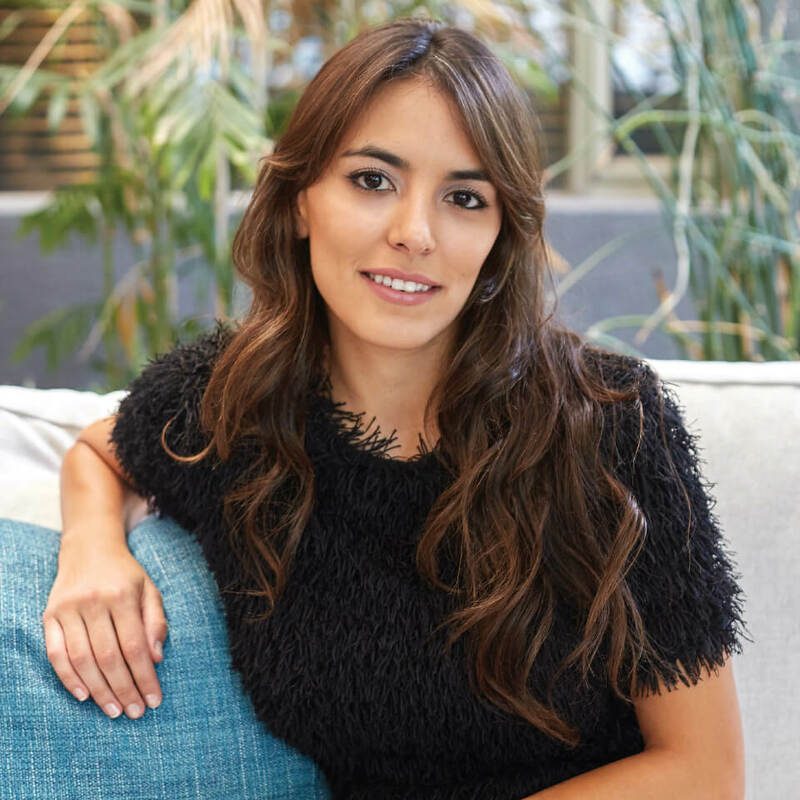 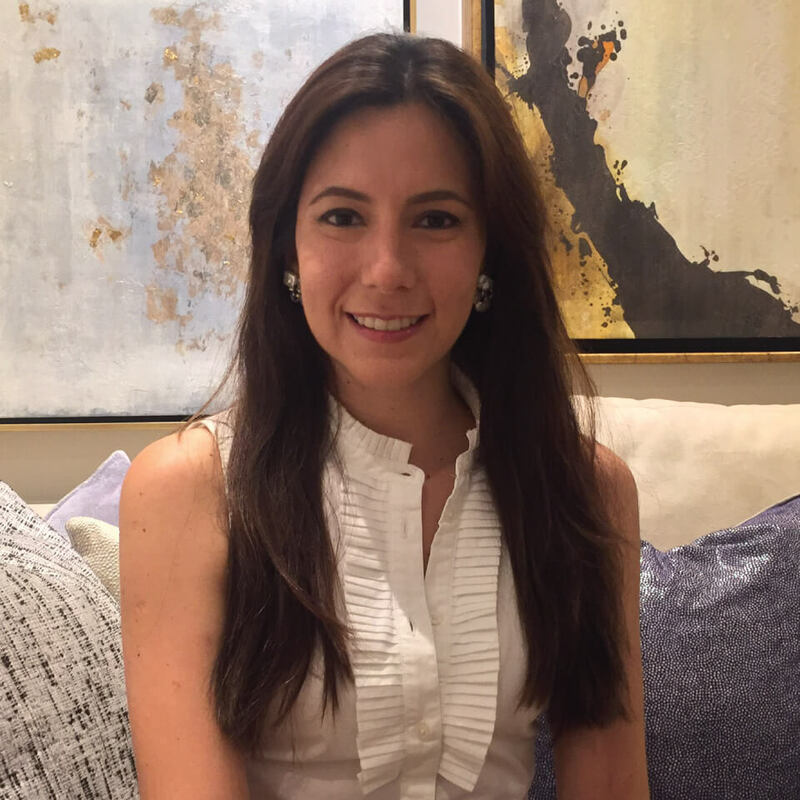 Adriana Hoyos is pioneer of a unique style - timeless, warm and sophisticated - in interior design as well as furniture design. 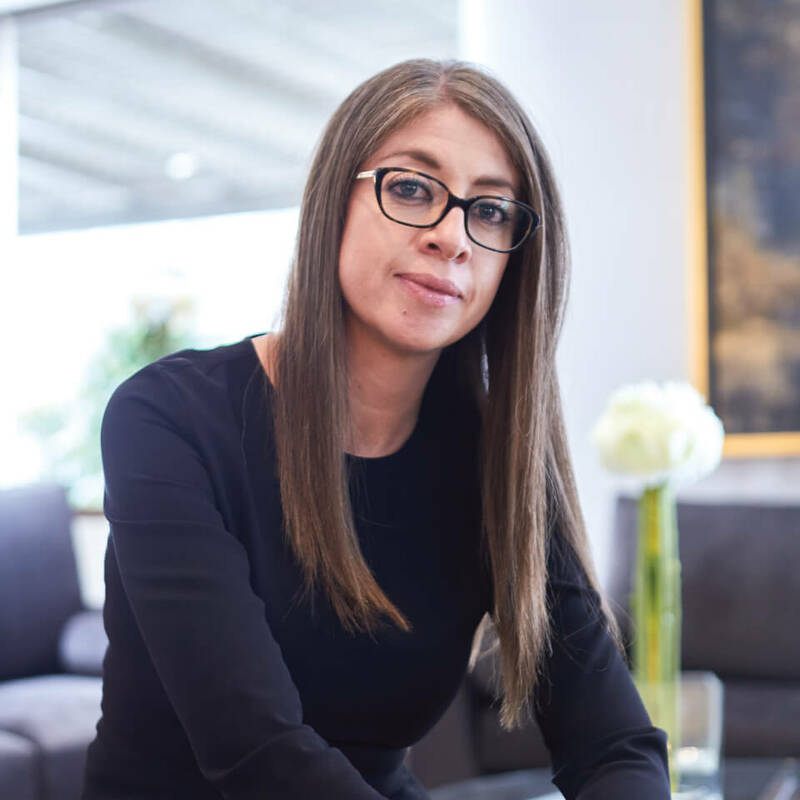 Throughout a career that spans over 27 years, eleven furniture collections, and hundreds of interior design projects, Adriana has created a versatile portfolio of a residential, commercial and hospitality projects for prominent individuals and corporations internationally. 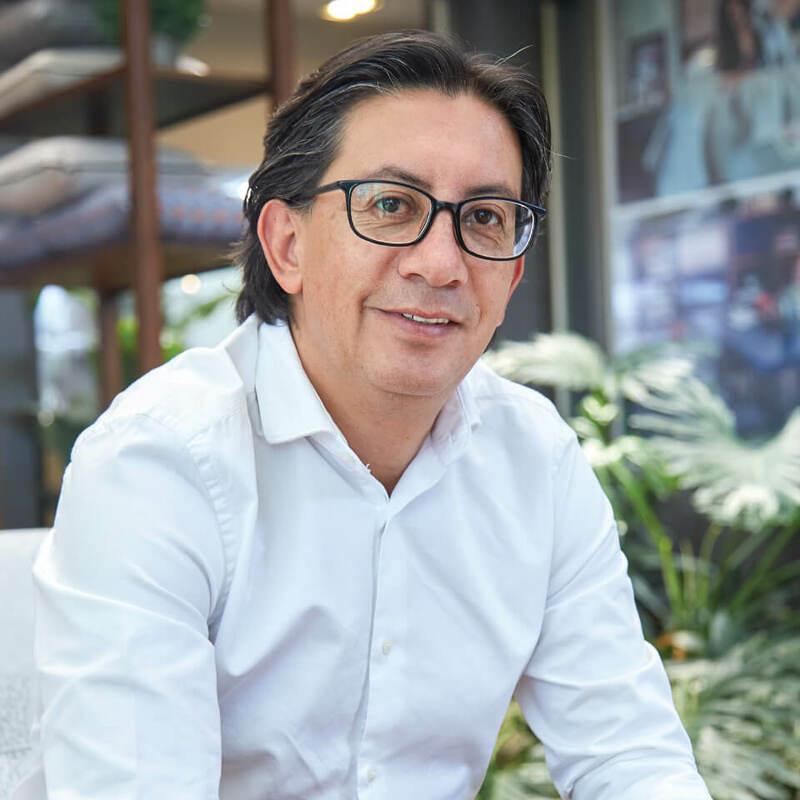 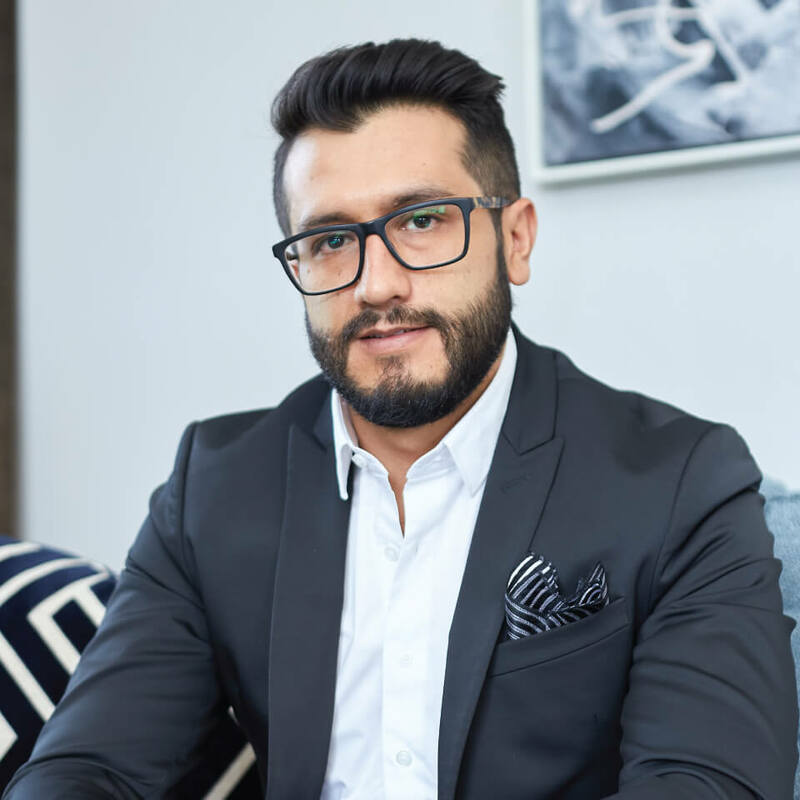 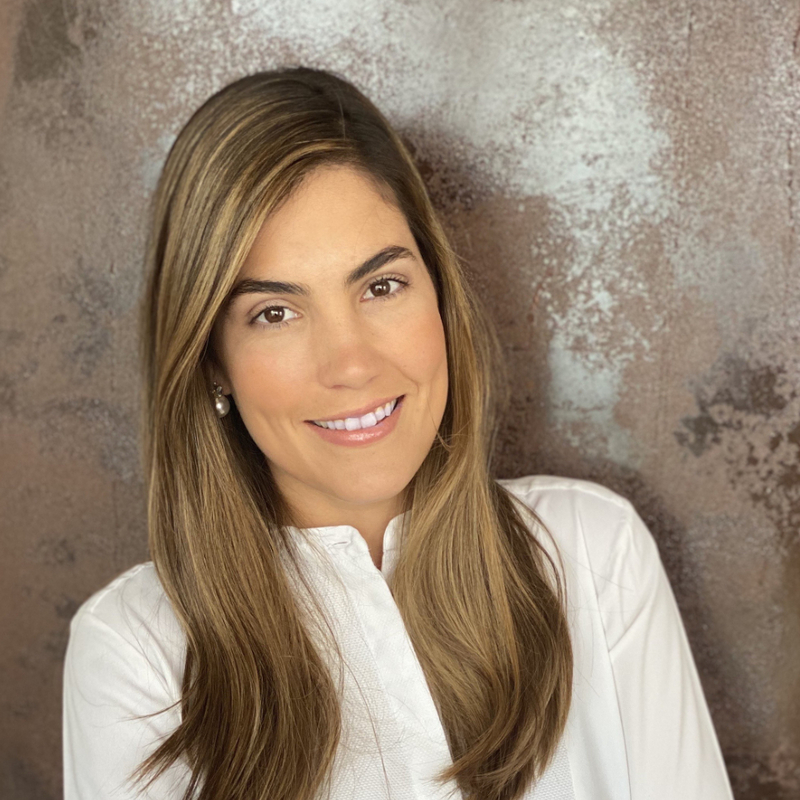 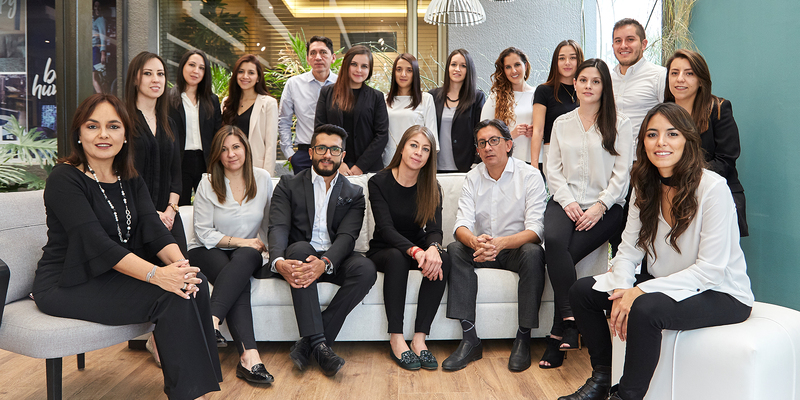 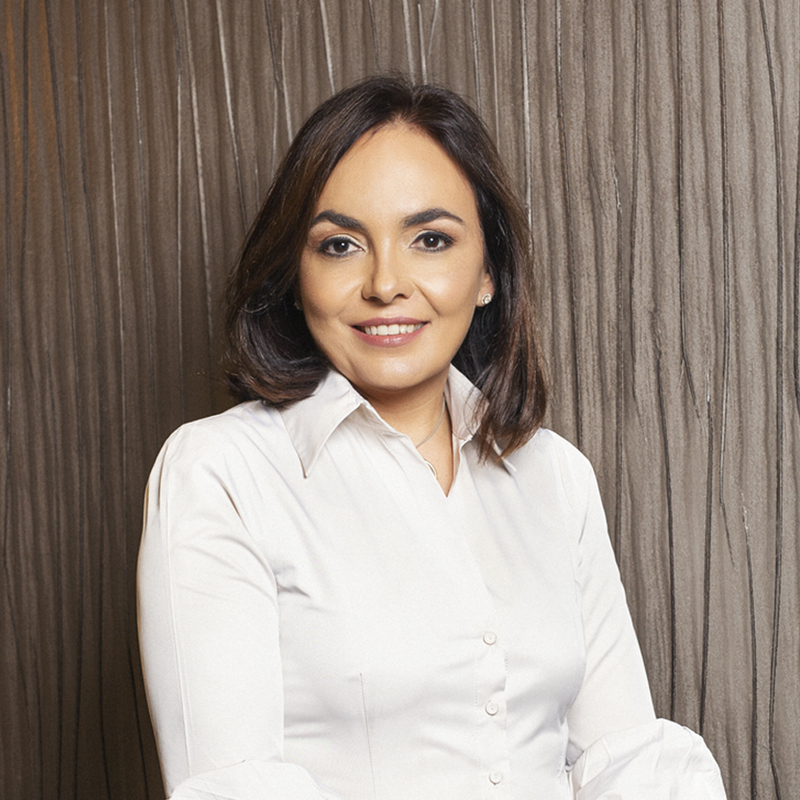 ADRIANA HOYOS DESIGN STUDIO is a team of architects and designers with extensive experience and knowledge in the residential, commercial and hospitality design fields. 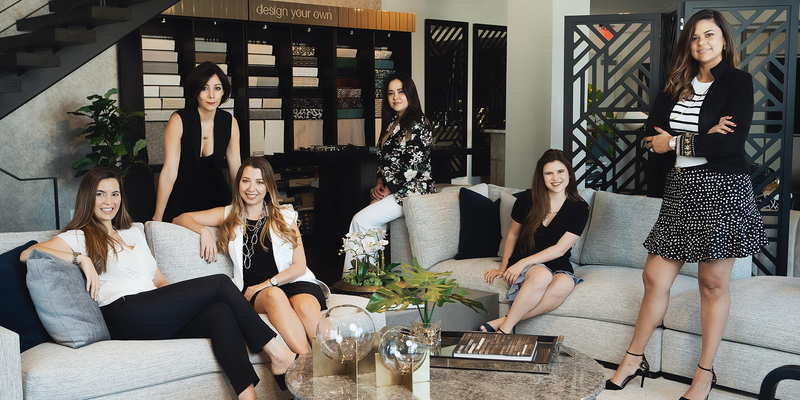 The AHDS team is comitted to create prestigious and highly desirable lifestyle experiences all through functional, sophisticated and timeless designs. 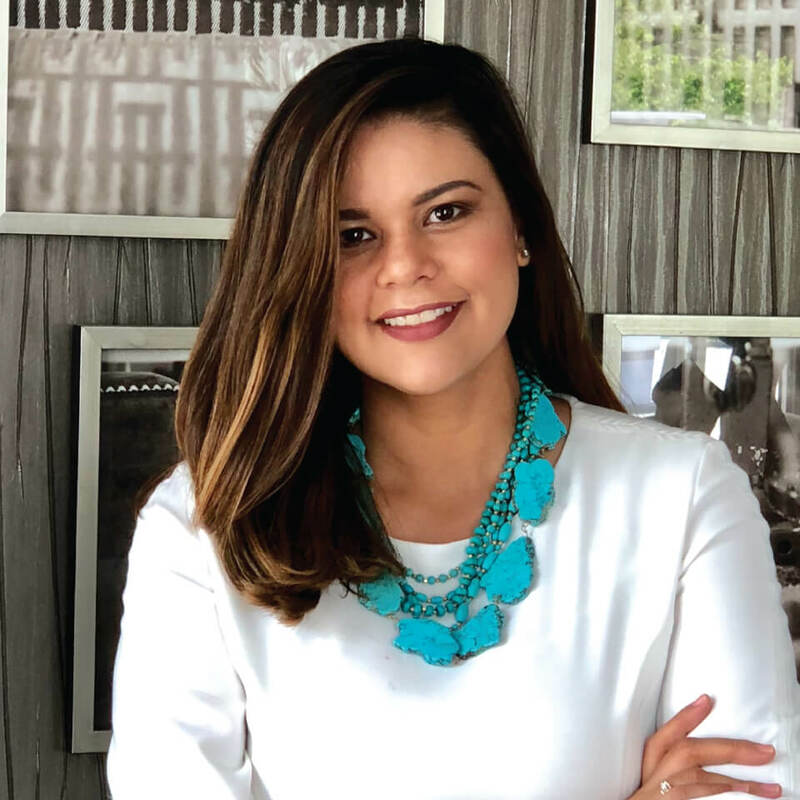 ADRIANA HOYOS DESIGN STUDIO has completed a wide variety of projects in both the high end residential, hospitality and commercial industries. 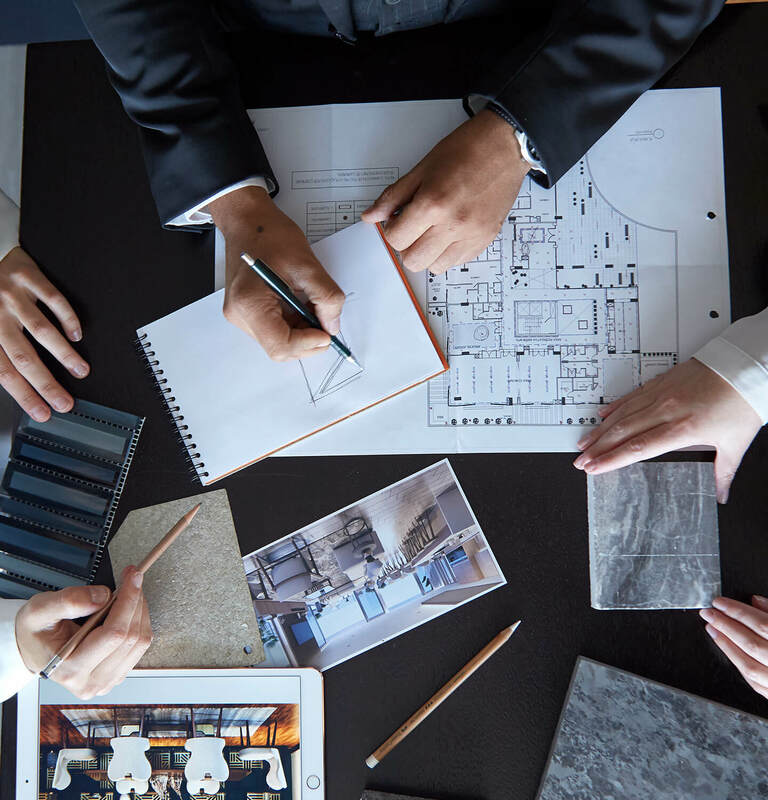 We have partnered with iconic brands and clients to create distinctive properties. 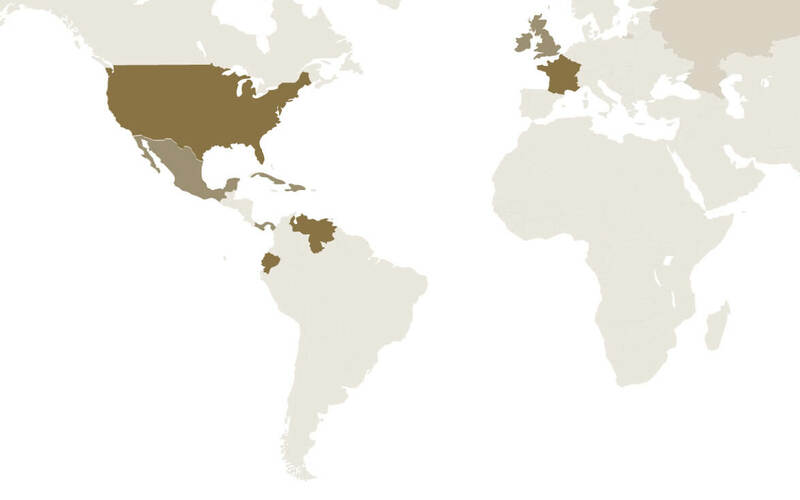 AHDS has designed projects worldwide including places like the U.S, Bahamas, Panama, Mexico, the Caribbean, Europe, South America and the United Kingdom.